Princess Irene lives in a castle in a wild and lonely mountainous region. One day she discovers a steep and winding stairway leading to a bewildering labyrinth of unused passages with closed doors - and a further stairway. What lies at the top? 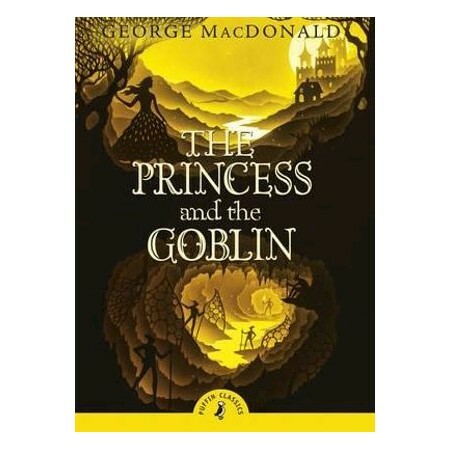 Can the ring the princess is given protect her against the lurking menace of the boglins from under the mountain?